There is so many things to see and do. As Ruby Tuesday theme is red you ca not fail to find something red to take pictures of here inLondon. This is a photo I took a few weeks ago when we lasted went down for a day out. How cool are red busses!? "Wordless Wednesday Linky : A Rare Moment…." Lovely color for a bus.Rubies at my site. Please come see. Eine schöne Farbe.Bei uns ist Maifeiertag.LG Mathilda! 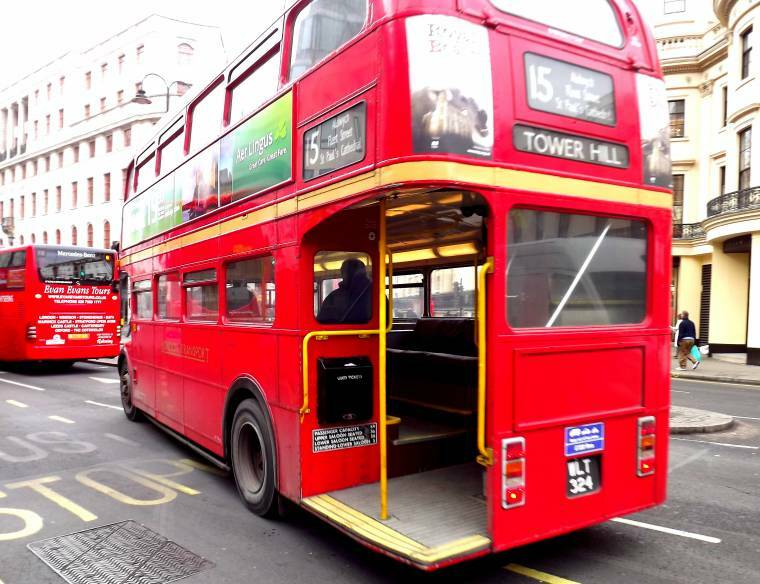 Beautiful double decker bus! Happy RT2!Mine's here. Gorgeous ruby find, captured beautifully too!Ruby Tuesday at my page. Have a great day!